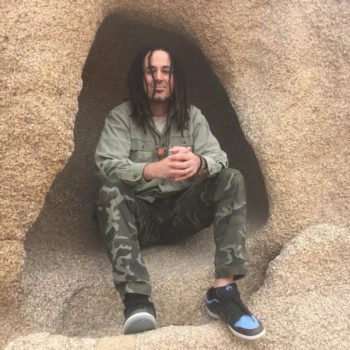 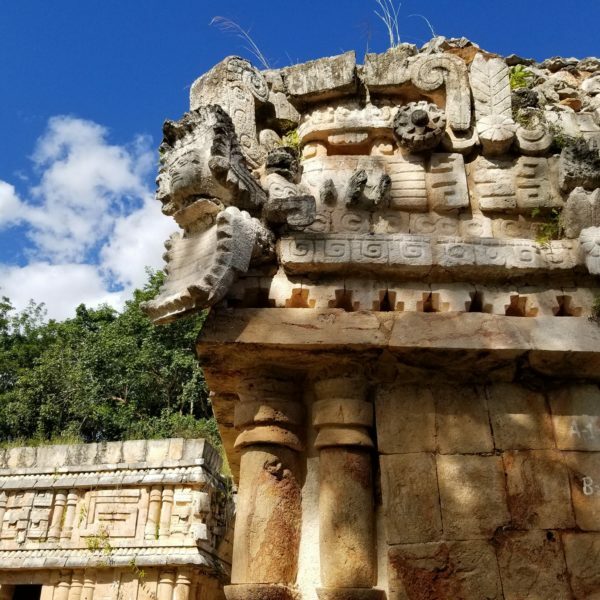 Are you feeling called to connect with ancient sacred sites? 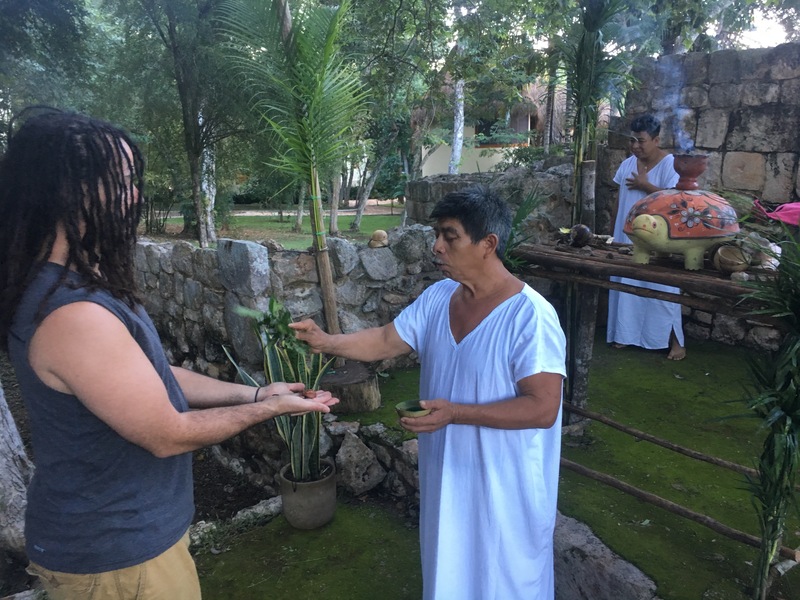 Do you want to learn more about the teachings of indigenous traditions and experience culturally rich destinations? 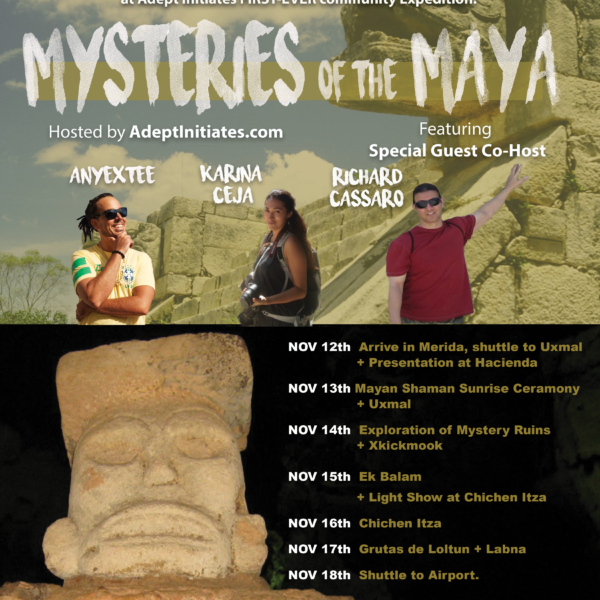 An Adept Expedition awaits! 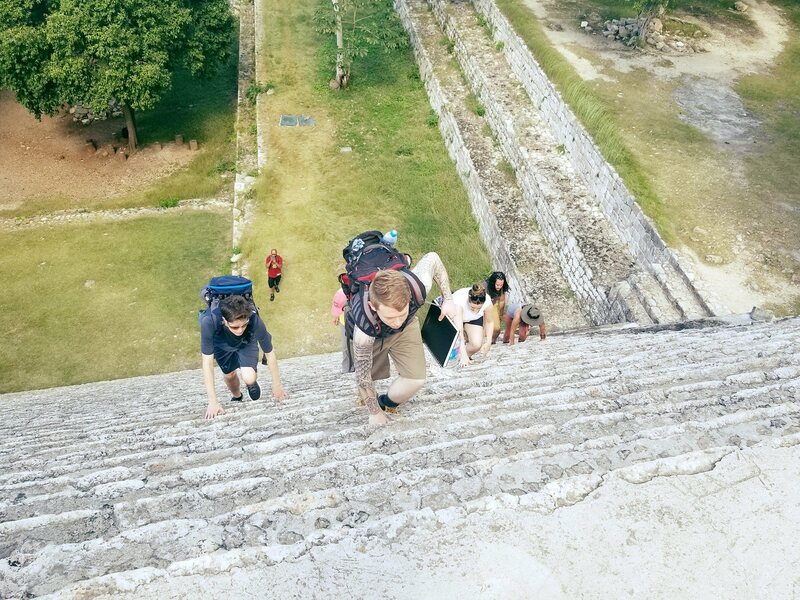 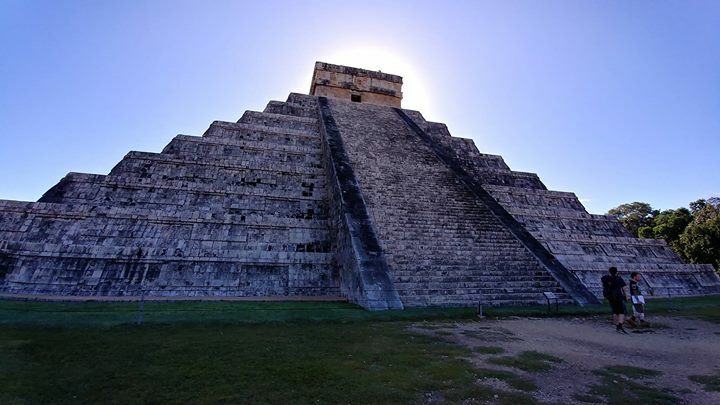 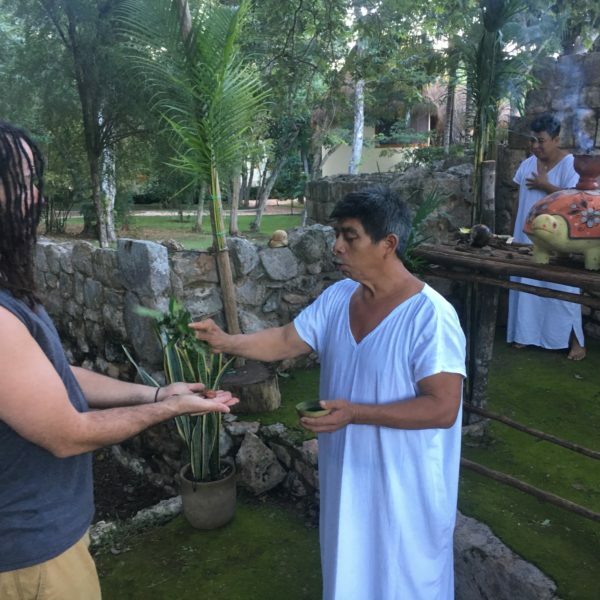 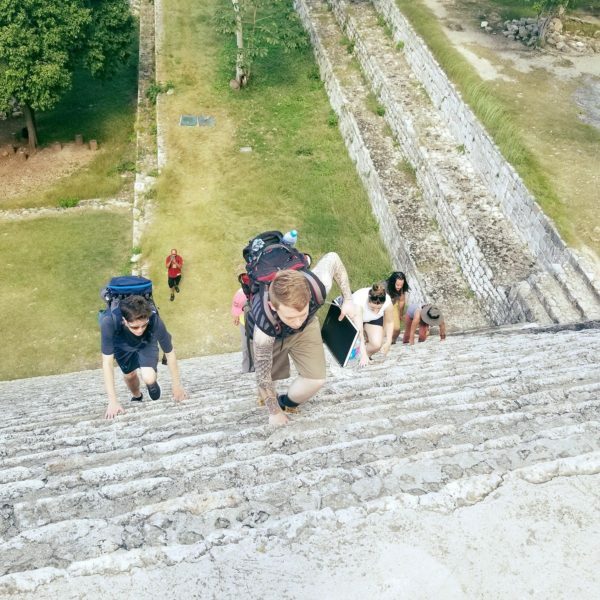 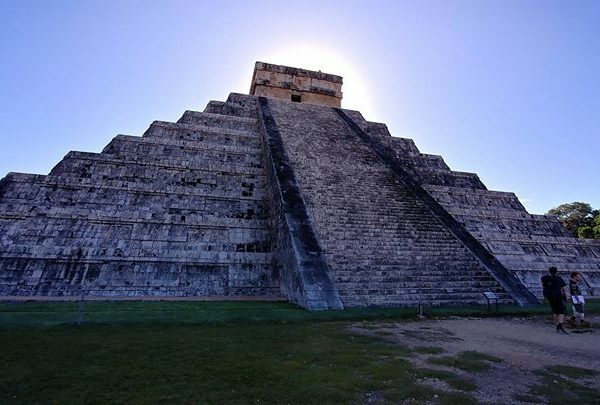 From the soul-stirring art and architecture of the Maya, to the awe-inspiring pyramids and temple complexes of Egypt, our Adept Expeditions program provides a more spiritual travel experience, through studying the esoteric mysteries and indigenous teachings with an interdisciplinary approach while investigating ancient sacred sites. 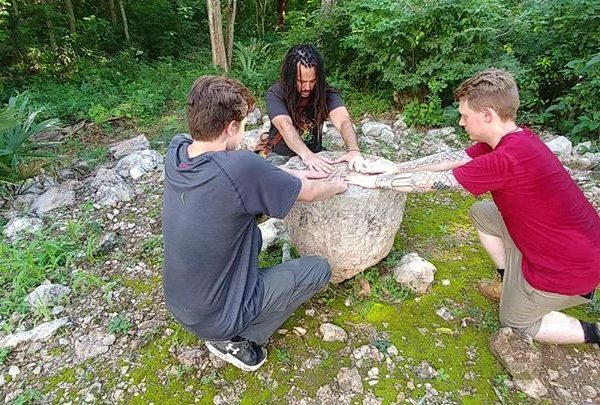 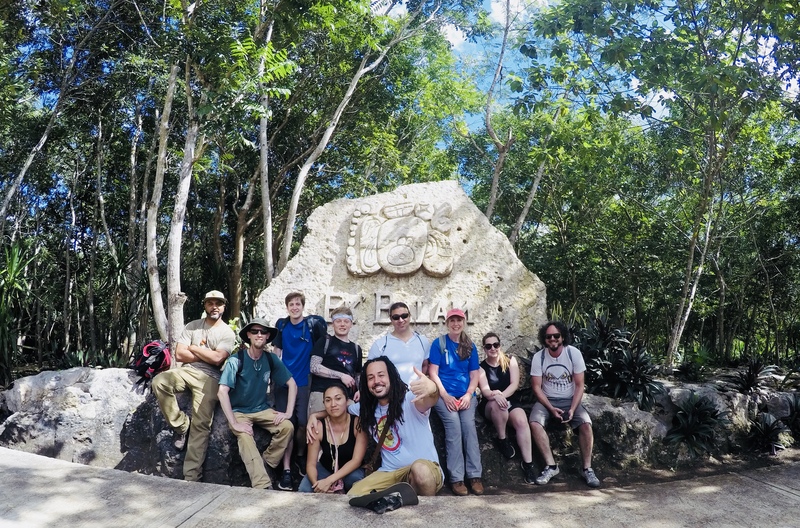 Adept Expedition’s 2017 Mysteries of the Maya study trip was an extraordinary journey into the heart of the Maya culture. 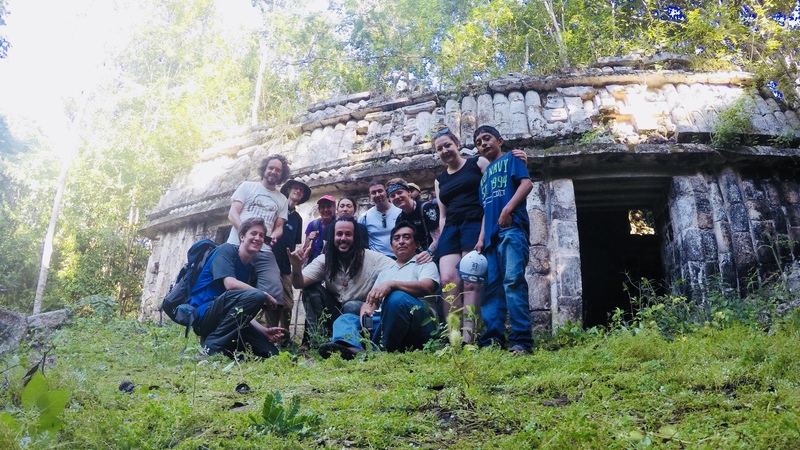 The week was jam packed with visits to numerous archaeological sites, knowledgeable and excellent presentations, amazing food and recreation, comraderie and free time to enjoy the plush accommodations and truly bond with other members. 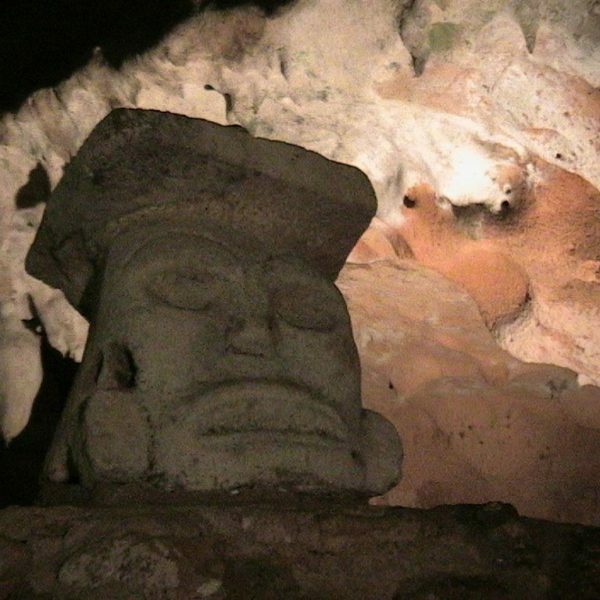 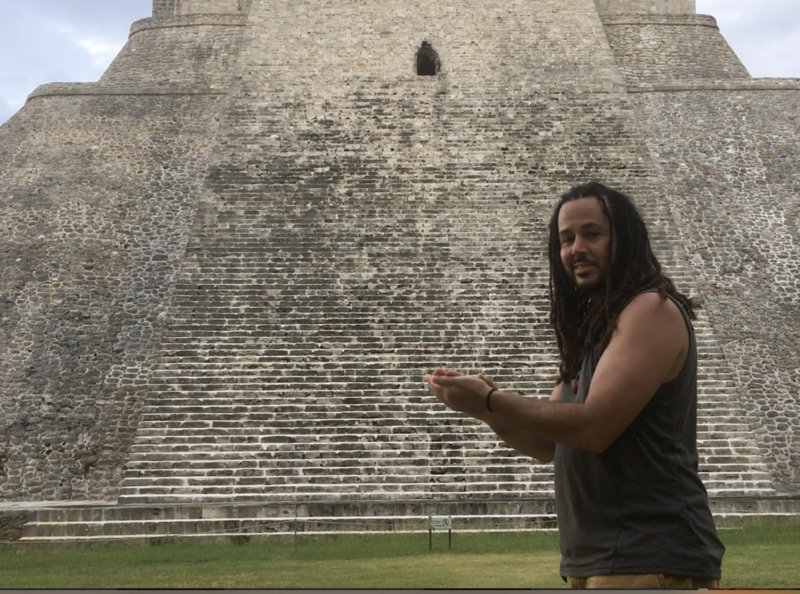 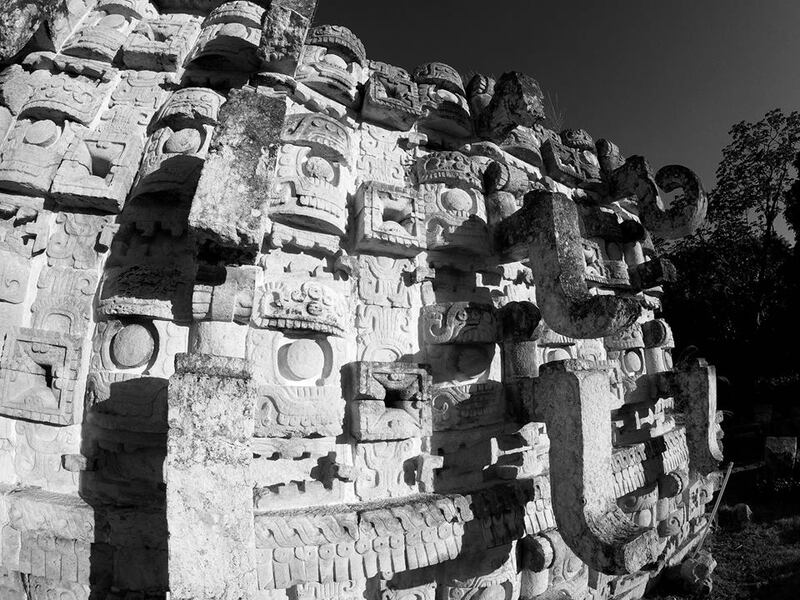 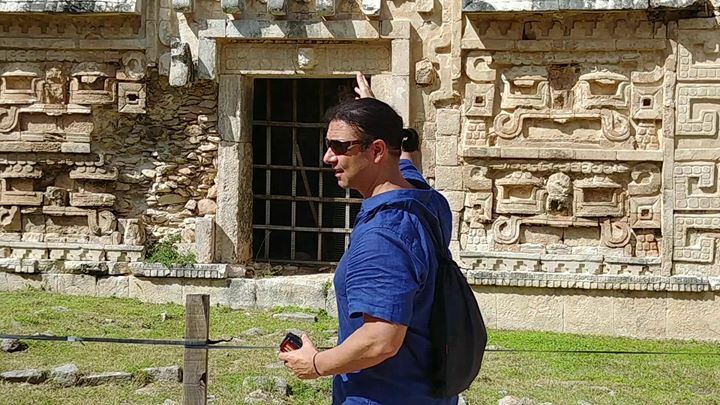 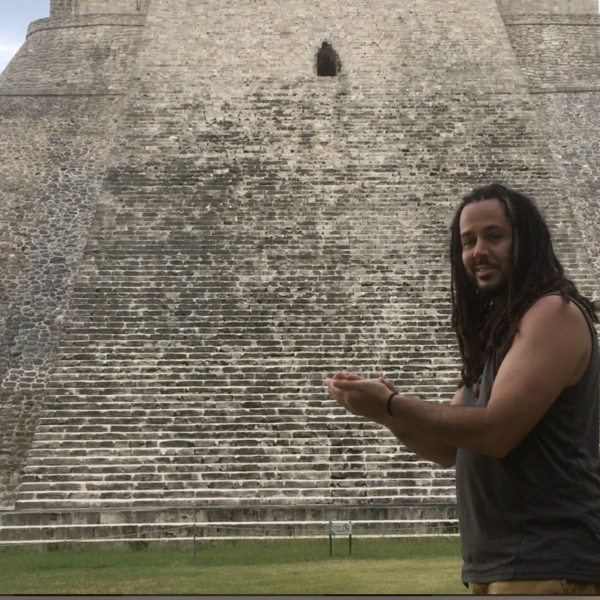 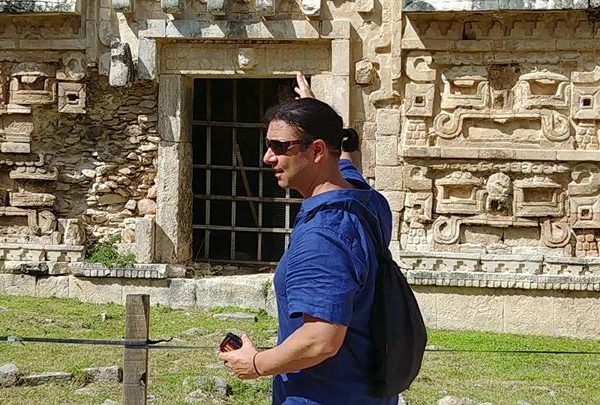 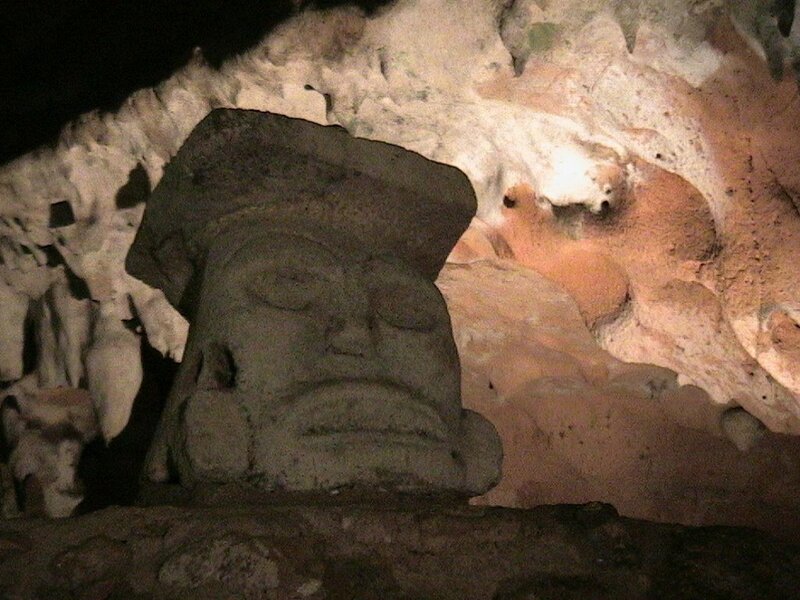 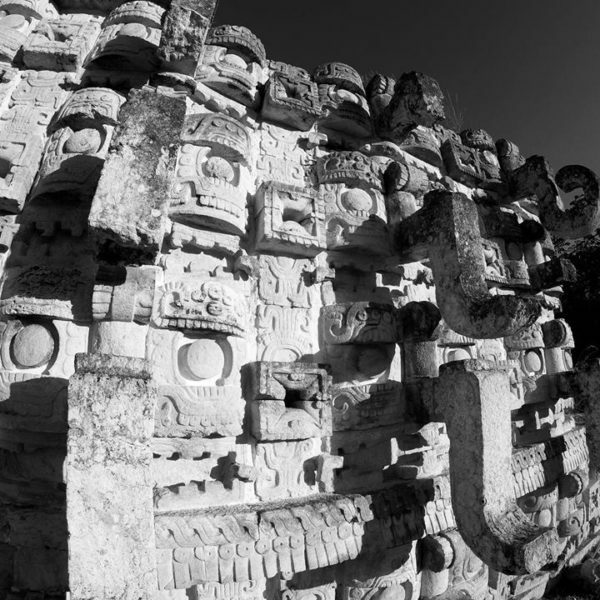 Blending archeology, history and tradition with mysticism, the sites visited, the discoveries made, the bonds of affection formed with the Yucatán and each member of the group continue to affect me. 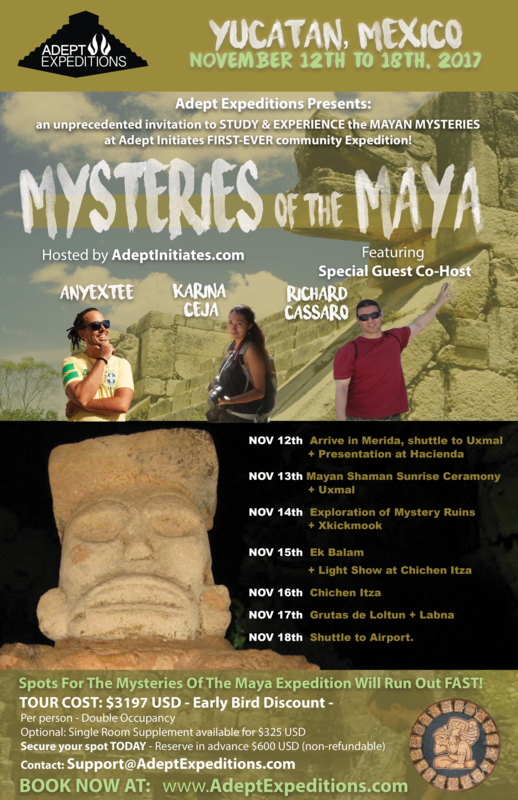 An adventure with Adept Expeditions will change your life. 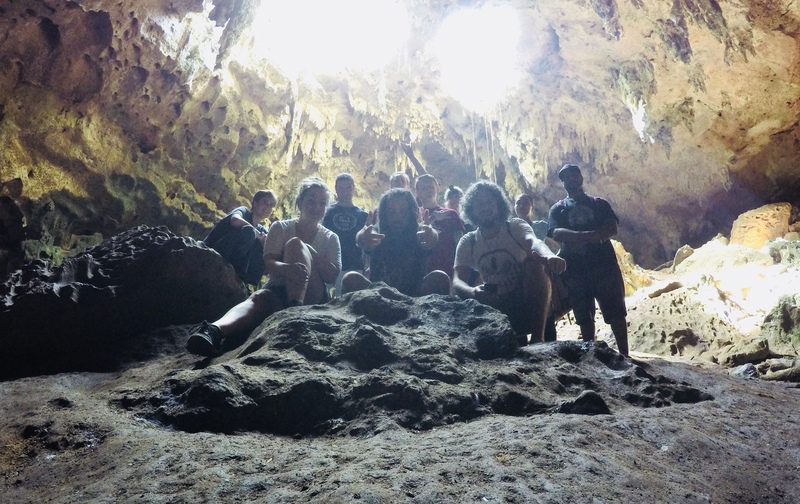 I would recommend the experience to everyone. 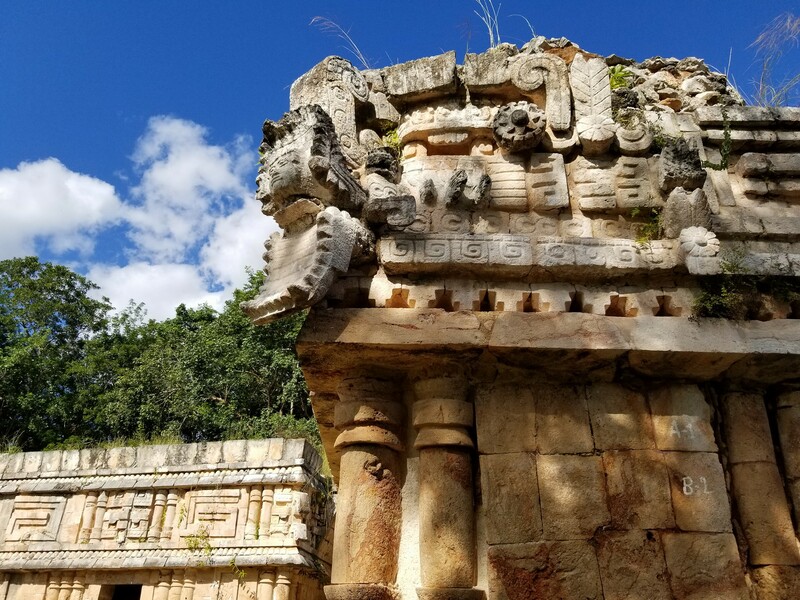 Here’s to returning in 2018…Yum Bo’otik! 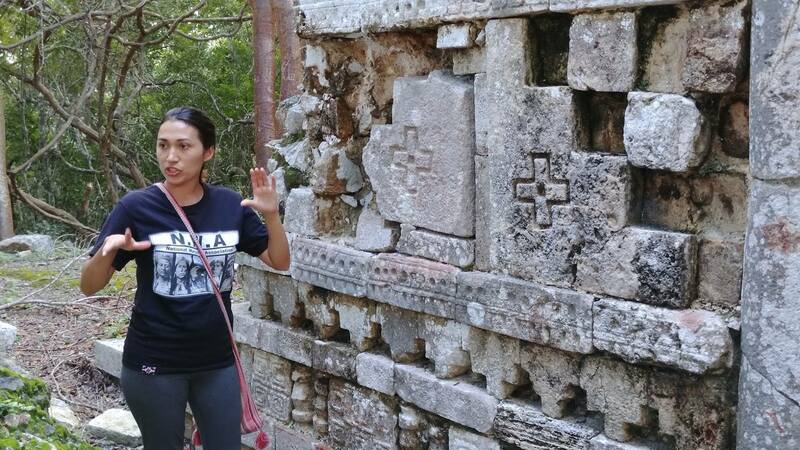 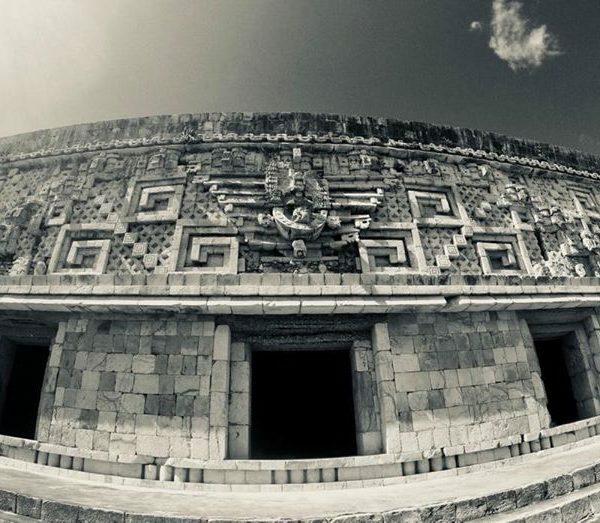 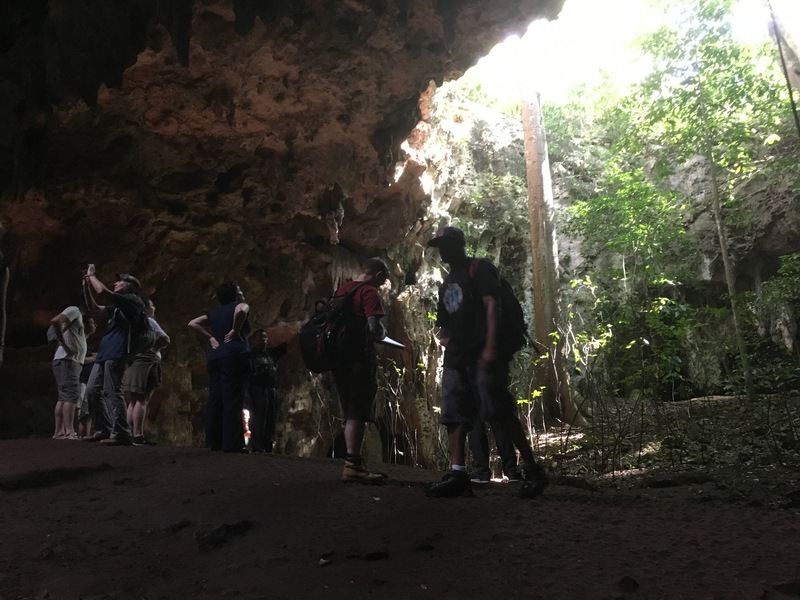 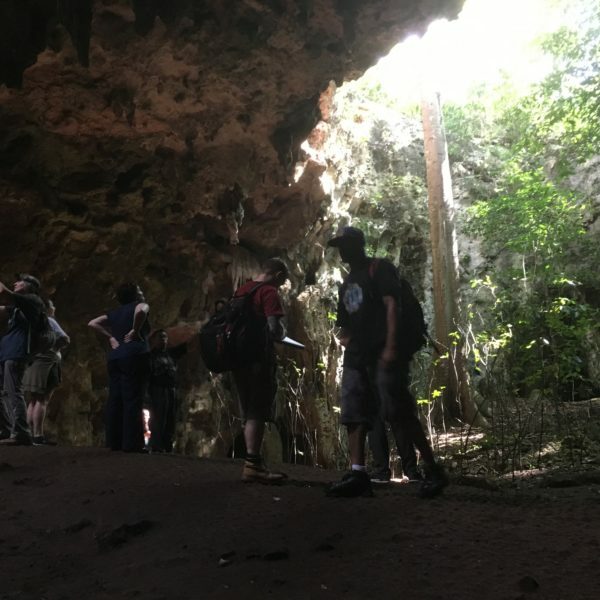 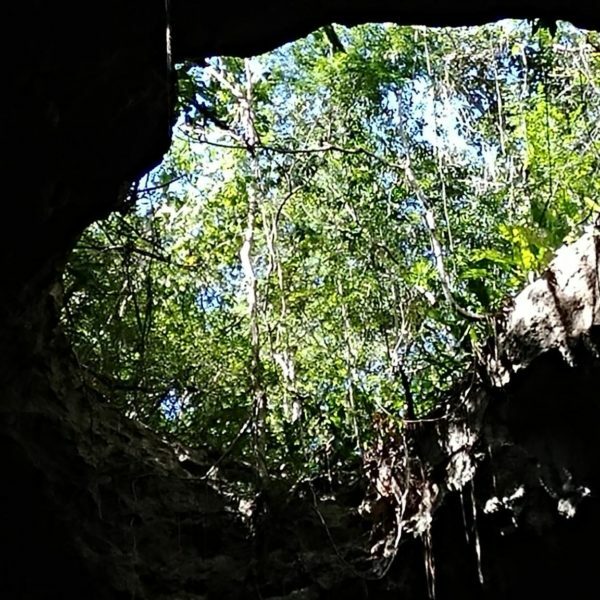 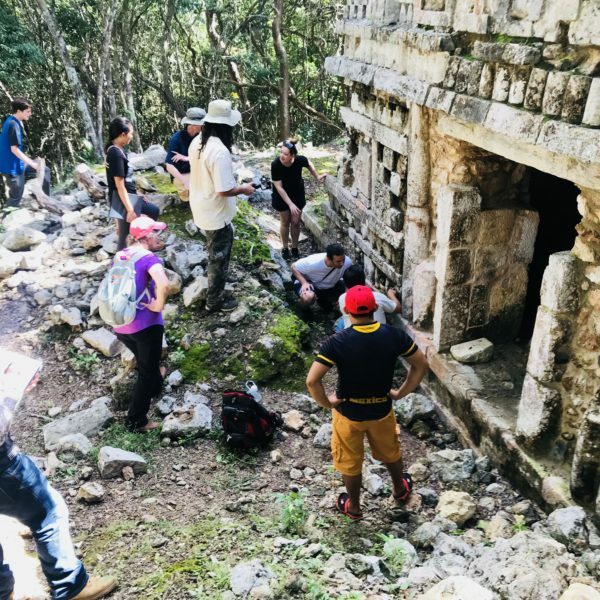 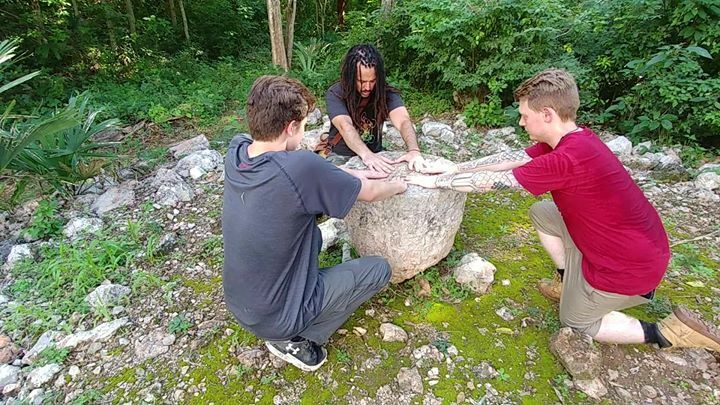 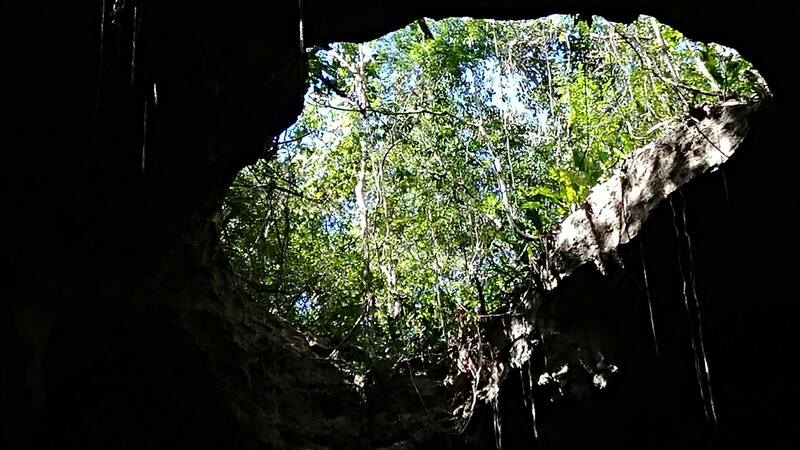 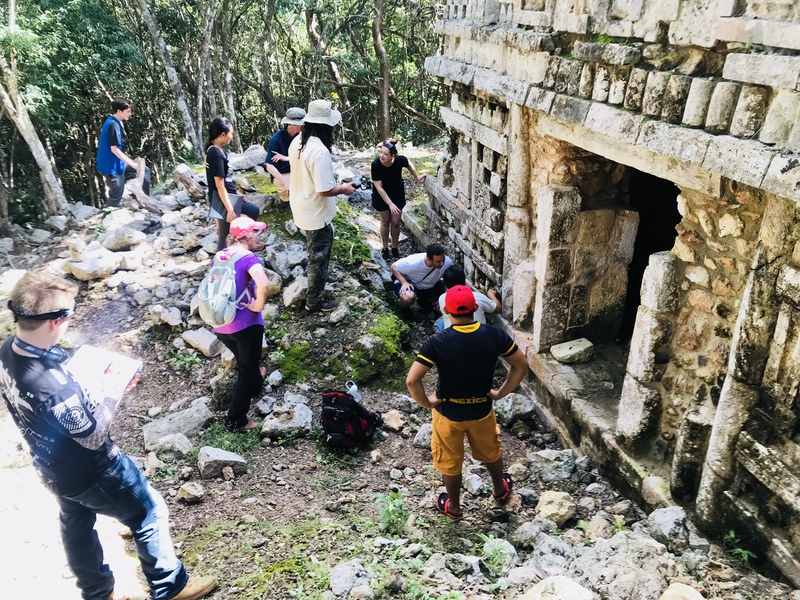 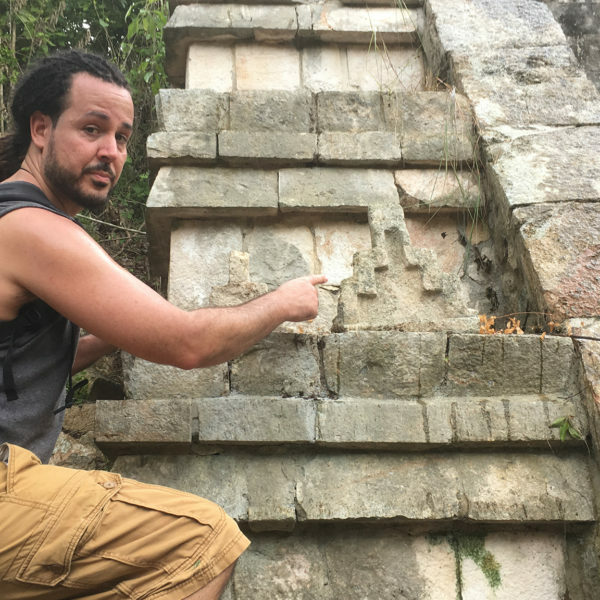 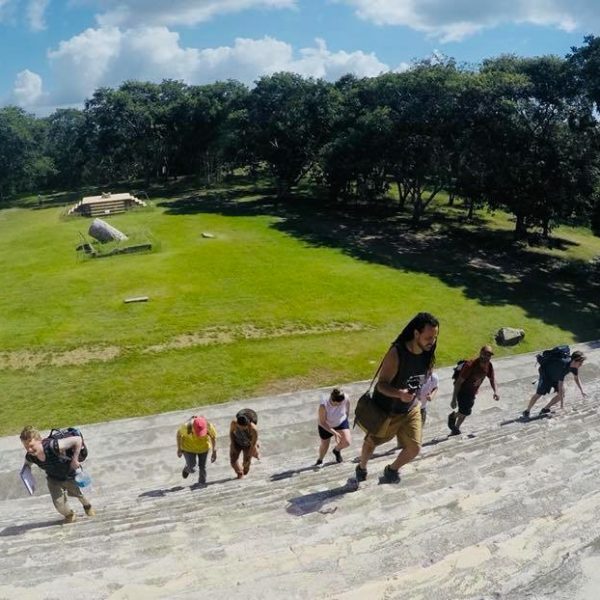 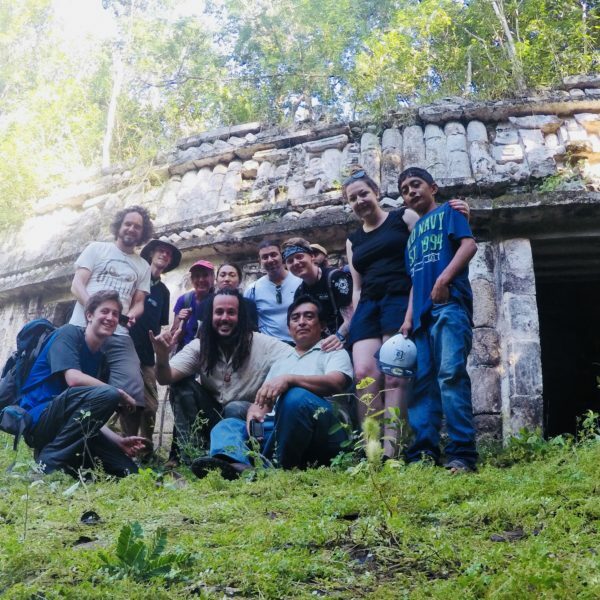 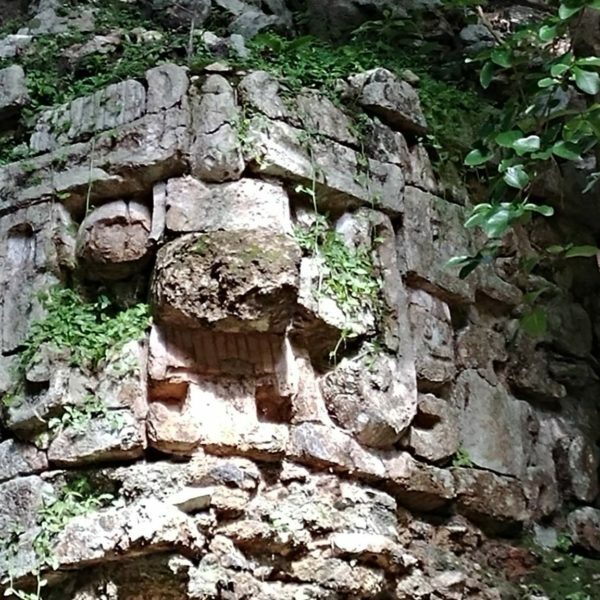 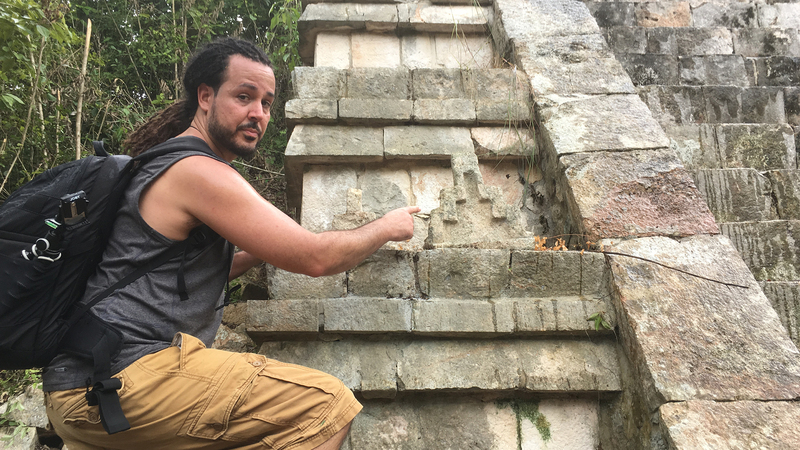 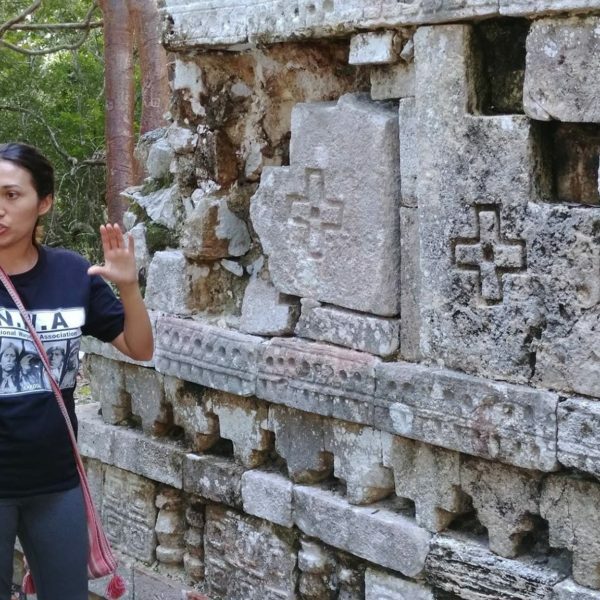 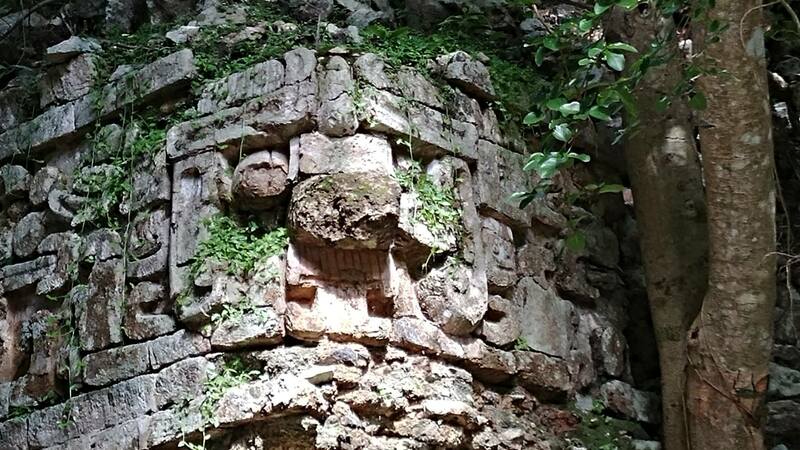 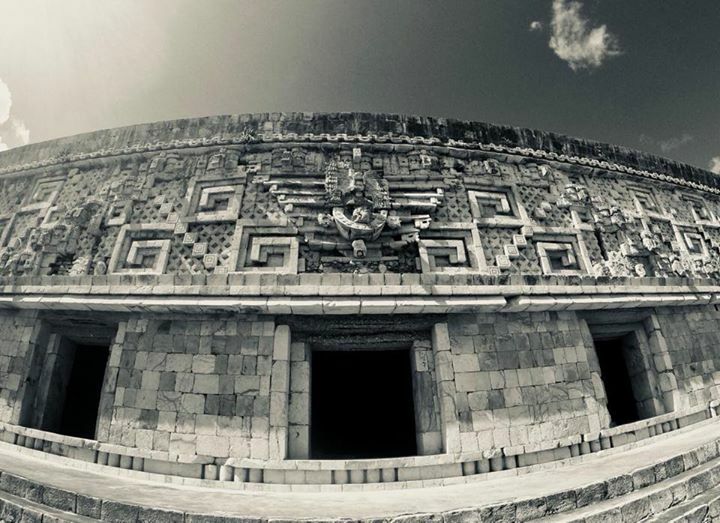 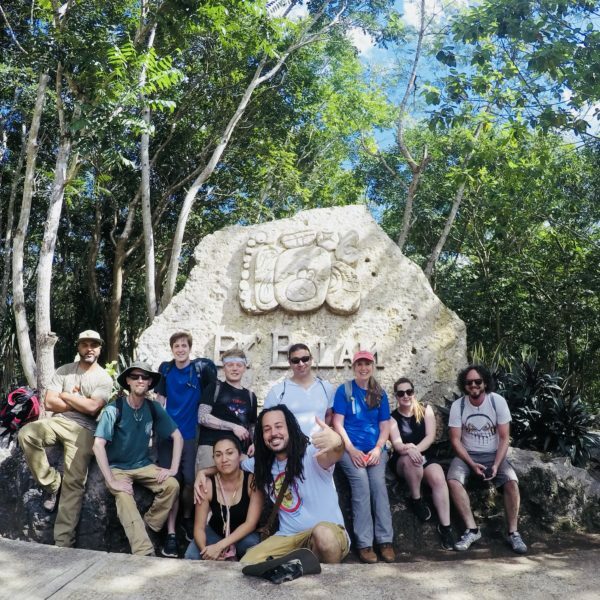 The Mysteries of the Maya expedition was a phenomenal experience – the decades of combined research by Anyextee and Karina gave our group a deep understanding of a long-gone culture and the symbolism carved into its stone structures. 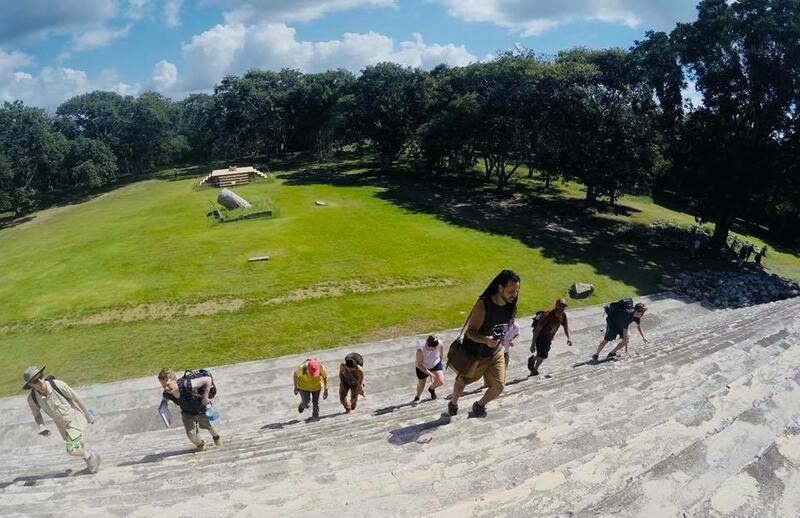 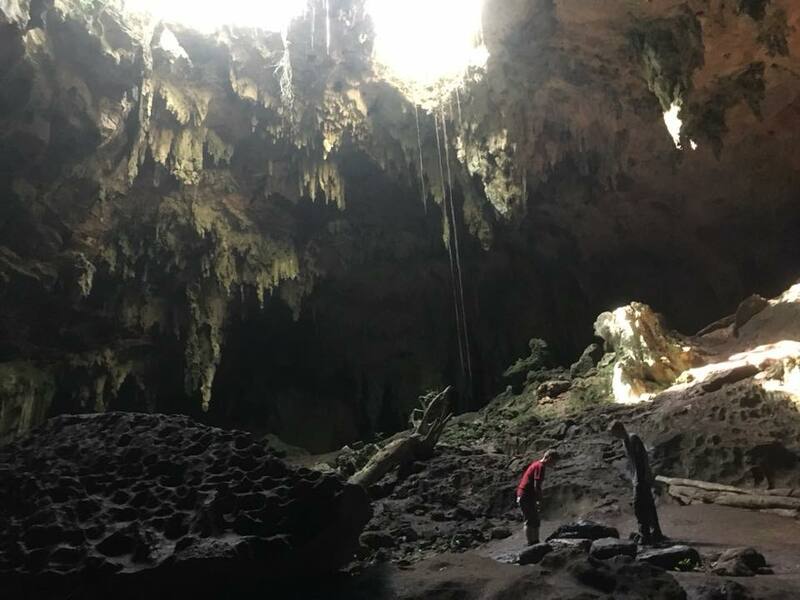 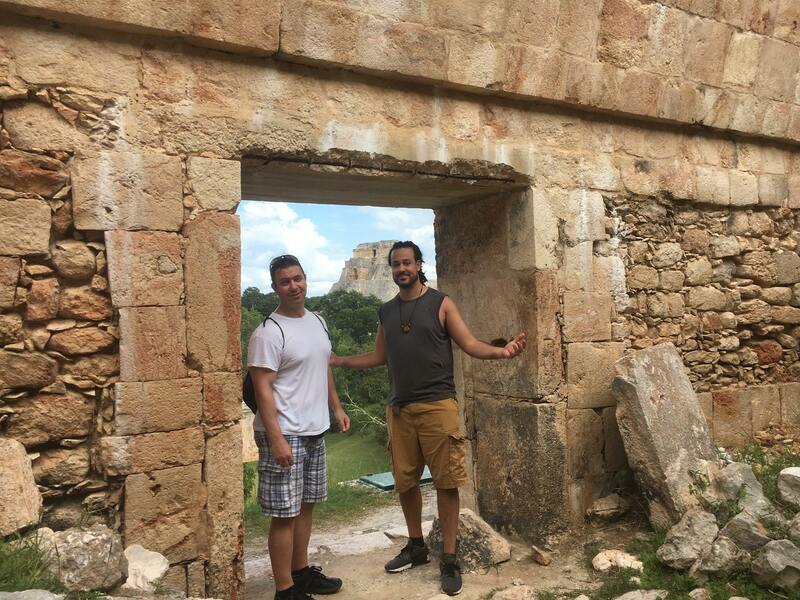 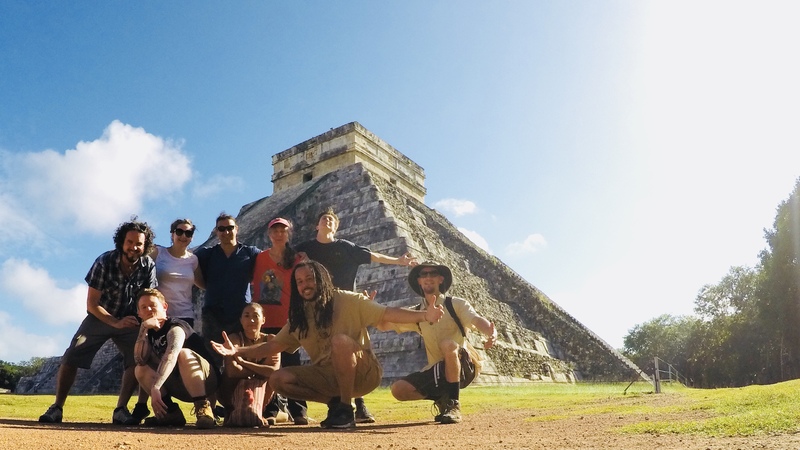 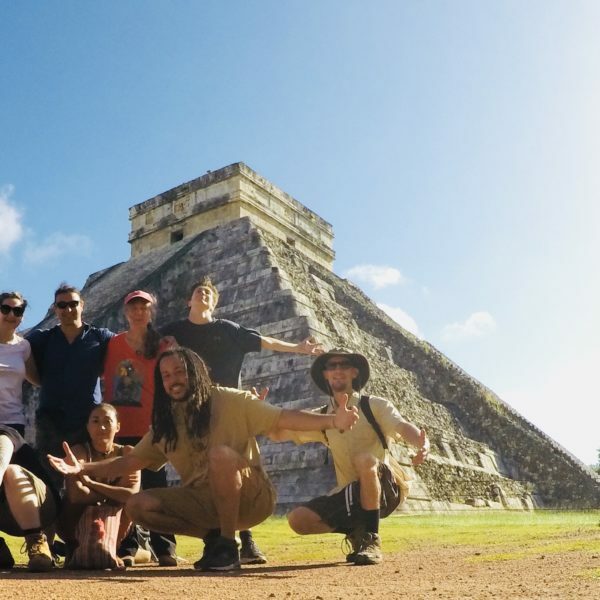 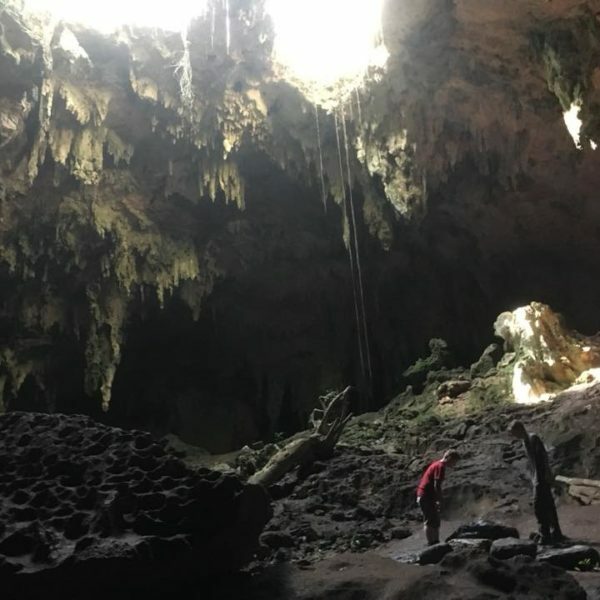 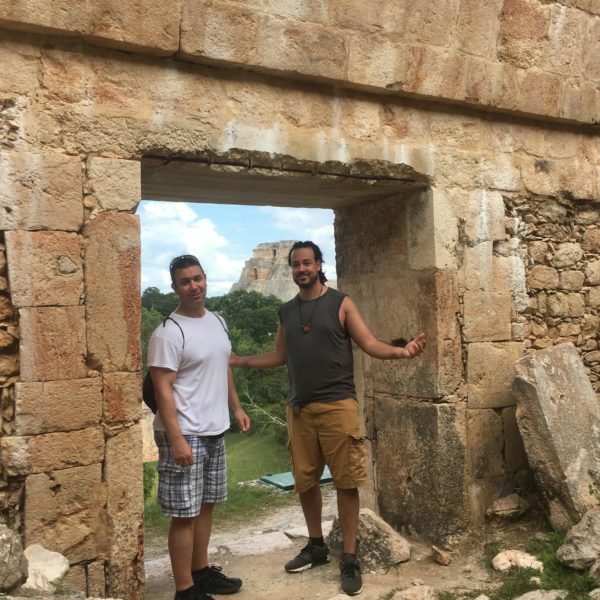 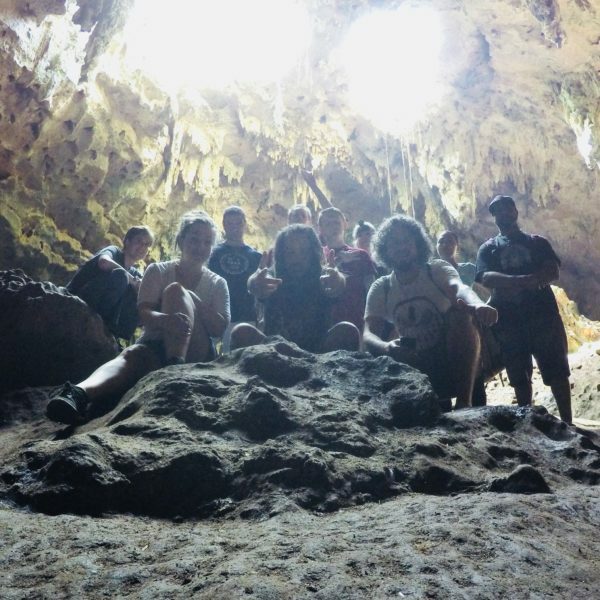 From the sunrise ceremony at Uxmal to Grutas de Lol-Tun and everything in between – our close-knit band of adventurers went on a life changing journey together.